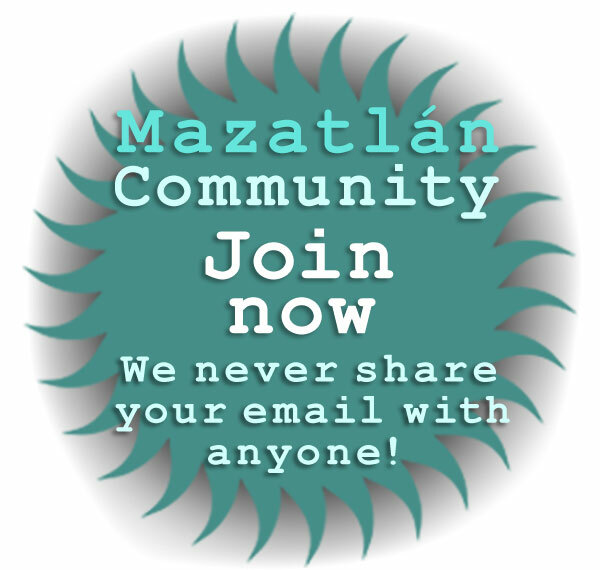 Top rated day trip excursions and popular self-guided tours of Rural Sinaloa Communities and Pueblo Magico in the Sierra Madre mountains near Mazatlan! 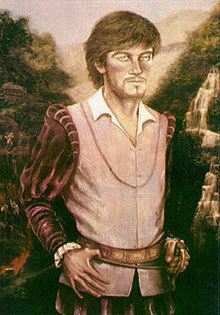 Copala, Sinaloa, Mexico was founded in 1565 for the same reason as its neighbor, Concordia -- mining. One of our very best Mazatlan day trips, today Copala is a lovely place -- a mix of colonial and post-colonial architecture, stunning mountain views, cobble-stone streets and most of all, tranquility. Located in a valley in the foothills of Sierra Madre Mountains at an altitude of about 2000 feet, the area was ruled by indigenous peoples until 1564 when Francisco de Ibarra crossed the Sierra Madre Occidental from Durango and conquered the area around Copala for Spain. Just a year later -- in 1565 -- Spanish prospectors discovered veins of silver in the Sinaloa hills surrounding present-day Copala. The town was founded to serve the mines and miners that rapidly gathered to harvest the mineral treasure. Copala was named after a mythical city of gold for which Ibarra had searched for unsuccessfully in what is now northern Durango State. After decades of steady growth fueled by mining revenue, the town of Copala was destroyed in 1616 by an uprising of Tepehuan Indians, but was rebuilt after the Indian rebellion was suppressed by the colonial Spanish military the following year. 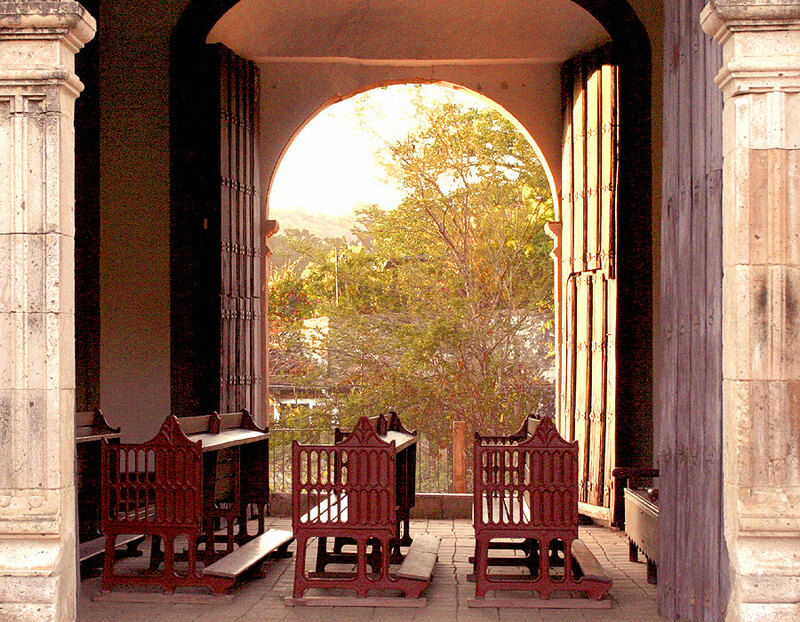 Copala's colonial church was built in 1748, and visiting it is a highlight of any day trip. 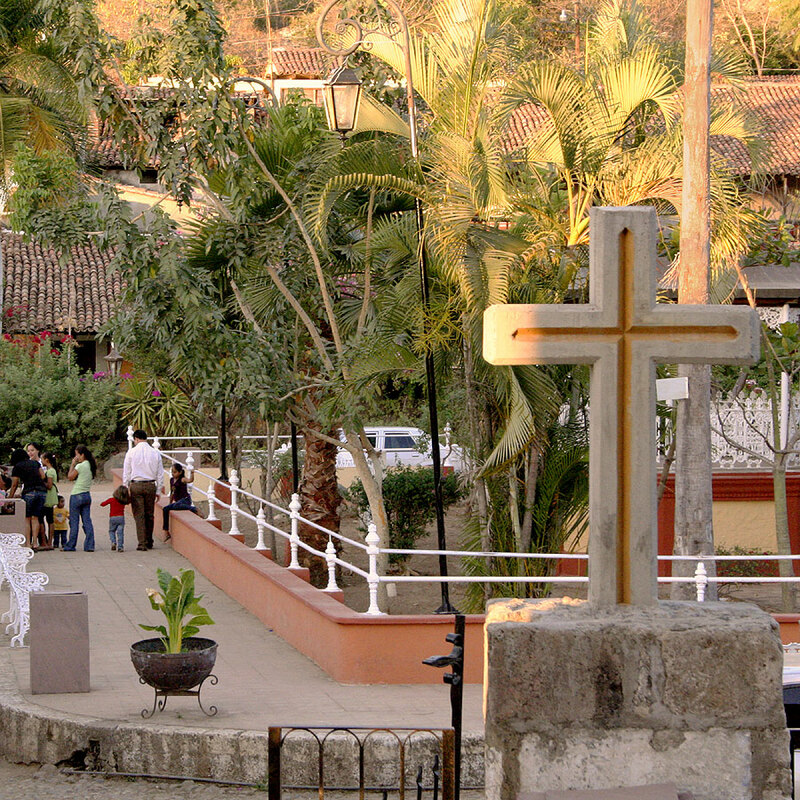 Set high on a hill at the center of town facing the central plaza, it is a great example of an early colonial Mexican Catholic church, and reflects the wealth of mid-1700s Copala. Copala was one of Sinaloa's wealthiest towns in the 1800s, as its the mines produced massive amounts of silver and gold. But declining production -- and declining prices -- sent Copala into an economic tailspin as the 20th century arrived. Today Copala is a lovely sleepy Sinaloan pueblo -- a mix of colonial architecture, a beautiful small church, stunning mountain views, cobble-stone streets and most of all, tranquility. 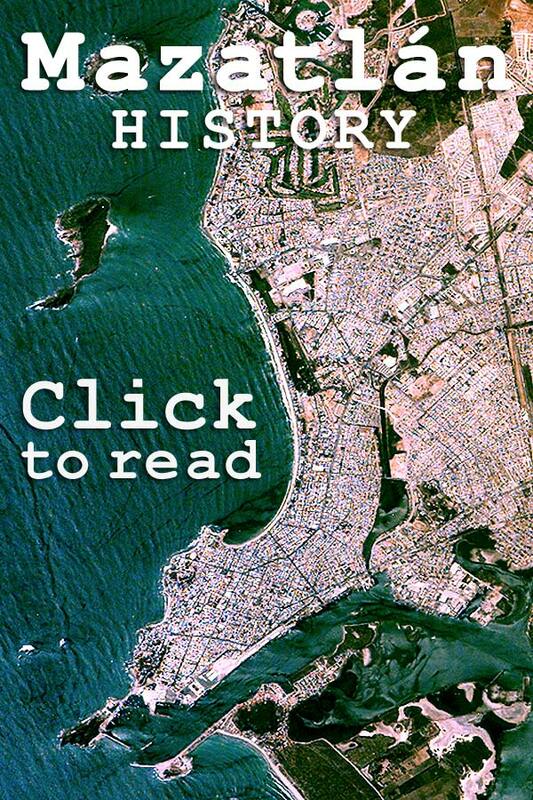 One of our very best Mazatlan day trips, Copala isn't really popular -- but that's part of the charm. 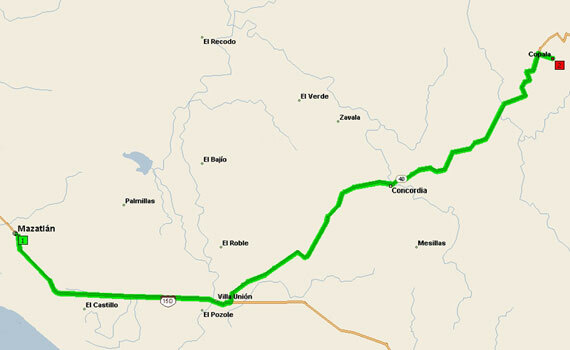 To begin Mazatlan day trips to Copala head 13 miles southeast on Federal Highway 15 to Villa Union. Turn inland on Mexican Federal Highway 40, the road to Durango. You will pass through Concordia, and the turn-off to Copala in just 25 miles from where you left Highway 40. The last mile of the drive is on -- well maintained -- cobble stone, so take it slow and let your day trip to Copala carry you back in time. • Copala -- formally San José de Copala -- was founded by Spanish adventurer Francisco de Ibarra in 1565, the same year he founded Concordia. 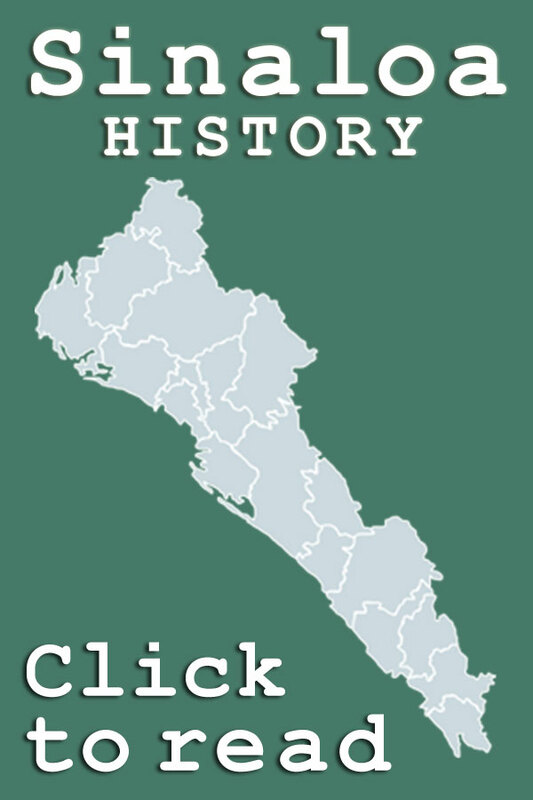 • Copala is located in the municipality (municipio) of Concordia. • Copala sits at an elevation of about 2000 feet above sea level. • The population of Copala is slightly under 400. • There are under 100 homes in Copala. • Copala was destroyed in 1616 during the Tepehuan Indian uprising, but was rebuilt after the rebellion was supressed in 1617. 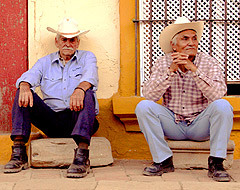 • Copala sits beside Mexican Federal Highway 40 / 40D and you pass by it when driving to Durango, Durango State. • The postal code for Copala is 82650.